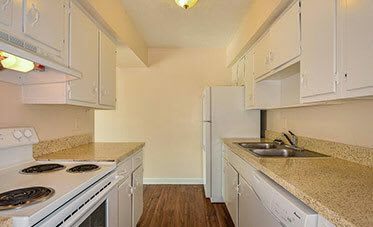 Comfortable inside and out, Townsend Apartments has just what you need to live well in Jacksonville, FL. Our Garden Style apartments are available in Studio, 1, 2 & 3 bedroom floor plans. Each comes with a private patio and access to tennis courts. For more information, call our friendly leasing team. We’ll be happy to answer your questions or schedule a tour!